Why Choose Mario’s For Your James Hardie Install? We understand at Mario’s that installing new siding on your home can be a hesitant project to get underway. Many people hold off on getting new siding as long as they can because it is an investment. If you are choosing to install James Hardie for your home, you are doing so because you believe in the product. It isn’t built like any other siding material out there! Now… when choosing a contractor you need to make sure it’s someone that has the proper experience. 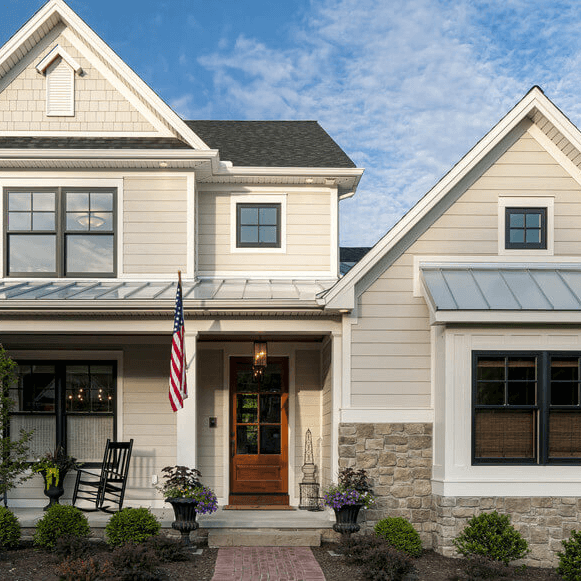 Our team is experienced with James Hardie and is transforming homes every single day. 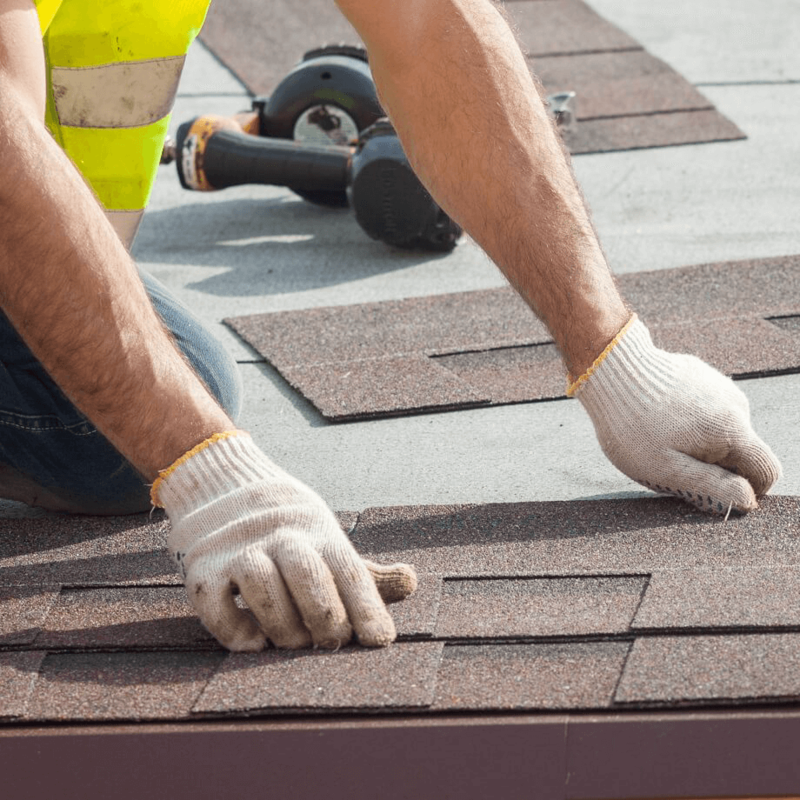 The contractors at Mario’s Roofing have specialized in James Hardie and have been working with this amazing product for many years. As we completed more and more jobs, we caught the eye of James Hardie and they have since awarded us for our number of installations and proper installation. Mario’s Quality Roofing, Siding & Windows is happy to provide James Hardie Fiber Cement Siding throughout Massachusetts. The product itself, James Hardie Fiber Cement, is growing in popularity at a rapid pace in New England. It provides homeowners with such a unique solution to their needs. 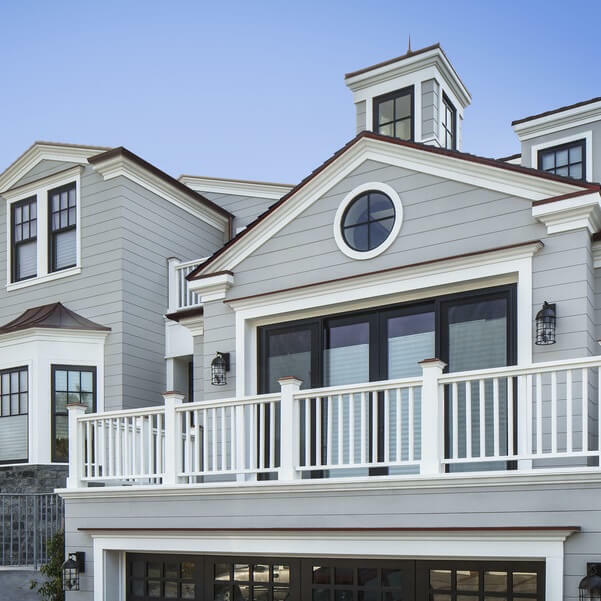 An established and high-quality company is always best to combine with an established and high-quality material such as James Hardie.